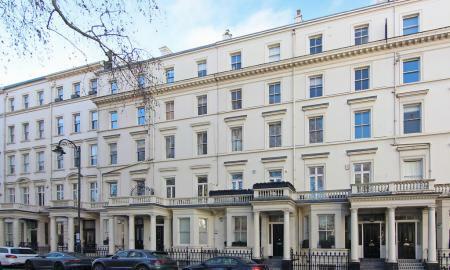 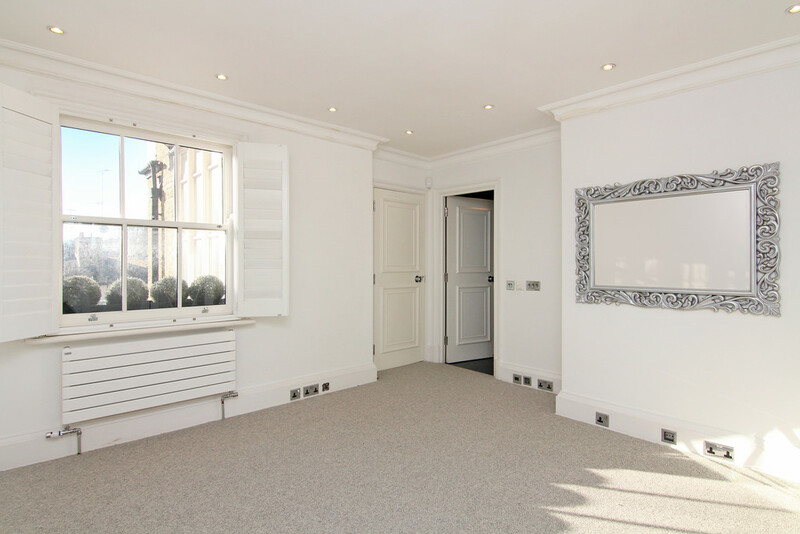 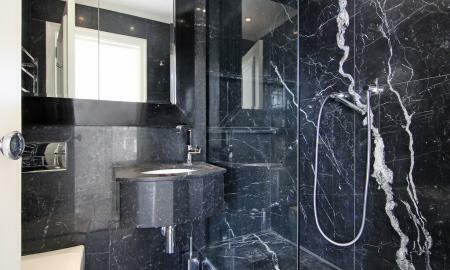 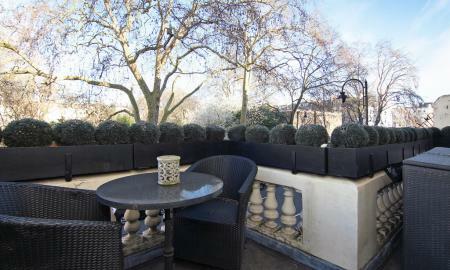 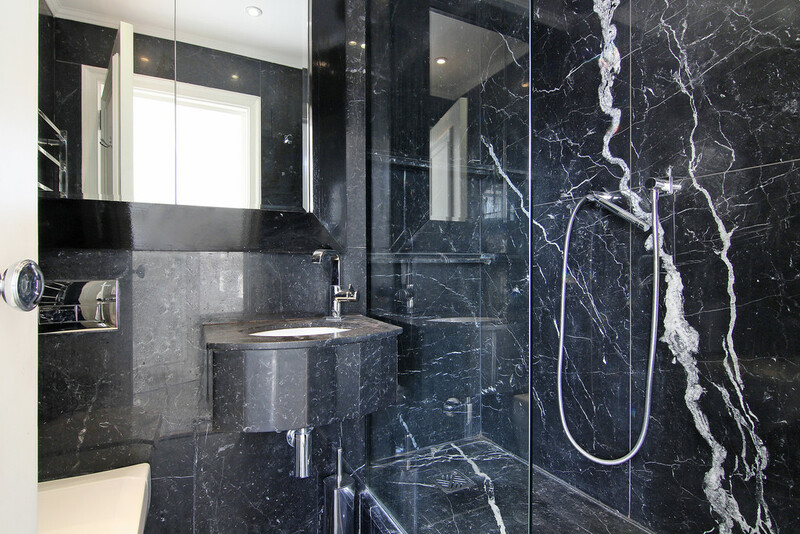 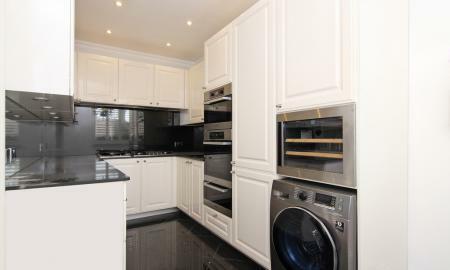 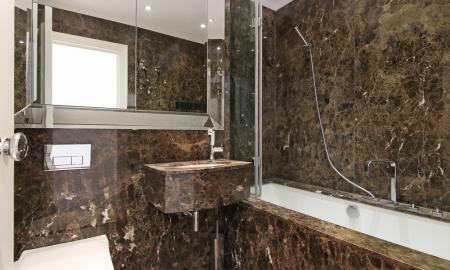 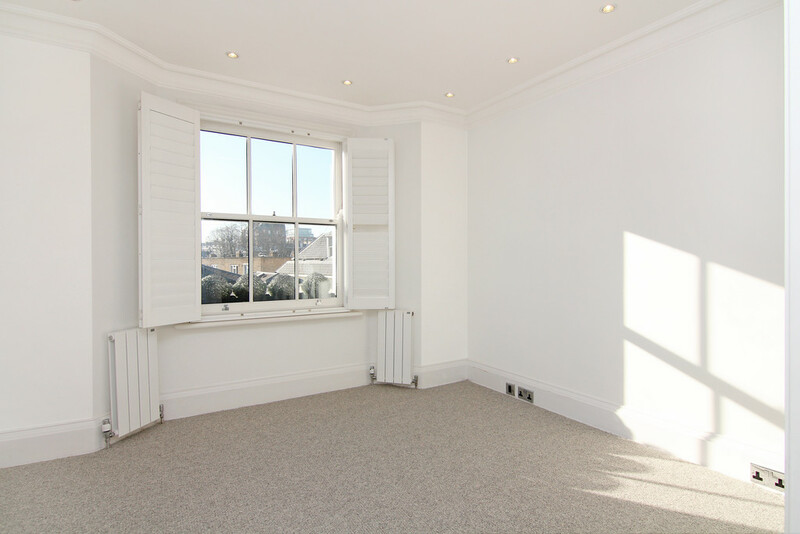 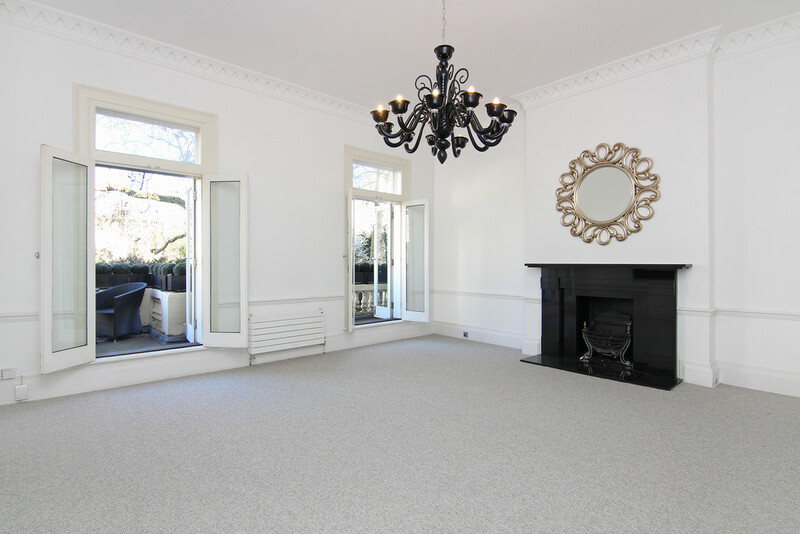 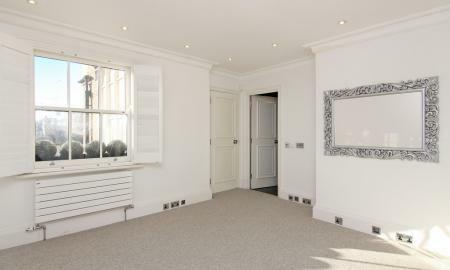 Recently redecorated, this first and second floor apartment has been finished to a high specification. 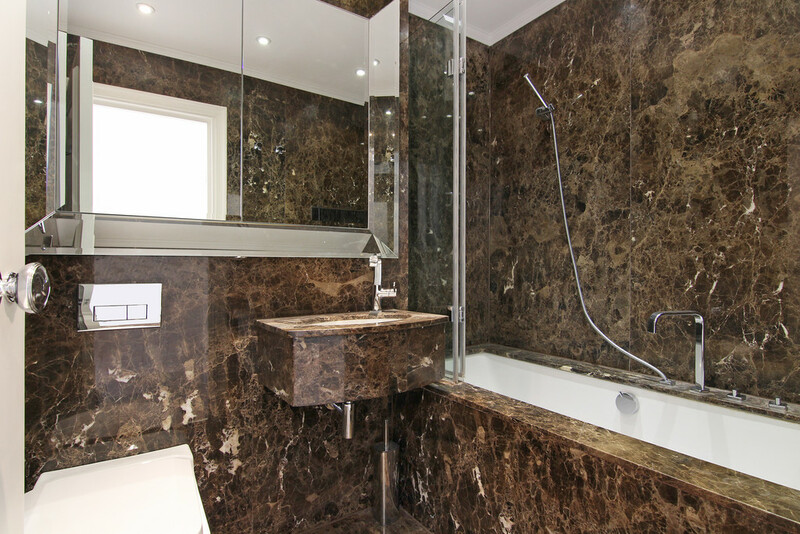 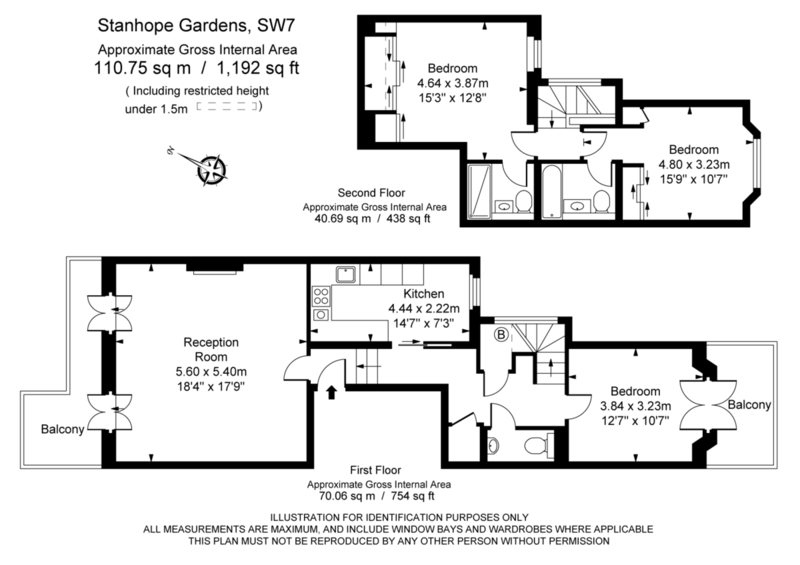 The accommodation comprises three double bedrooms, two luxury en-suite bathrooms, guest WC, reception room, and separate fully fitted kitchen. There is a mass of cleverly thought out storage built in through out. 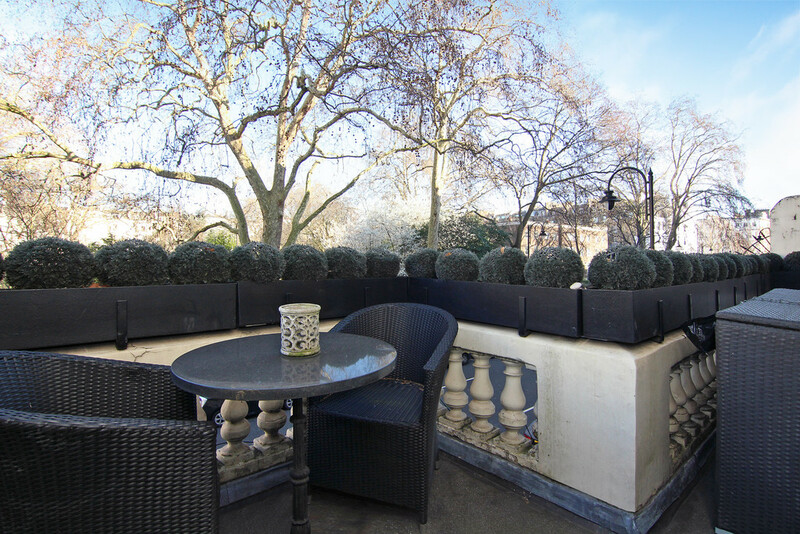 The apartment benefits from two balconies with fabulous views overlooking the gardens of which the tenants will have access to. 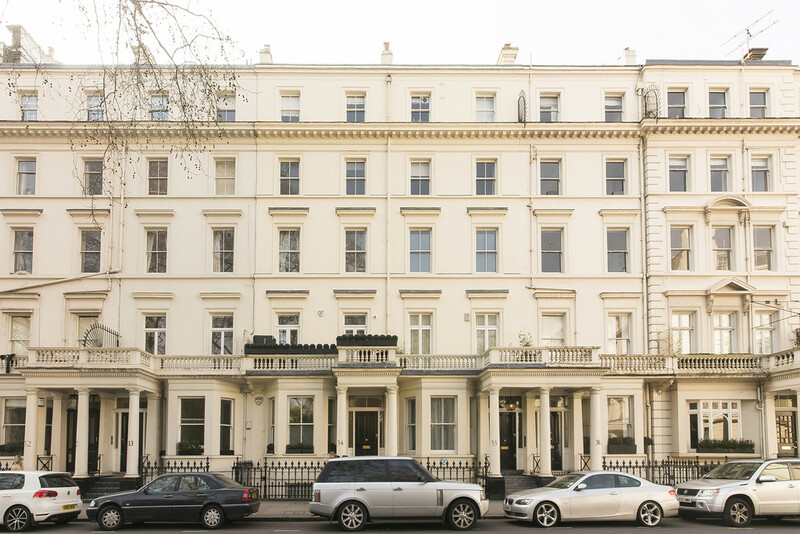 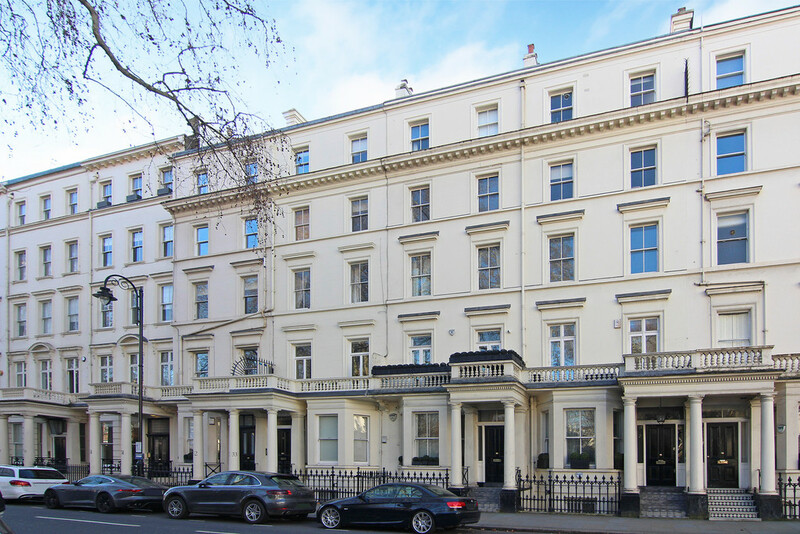 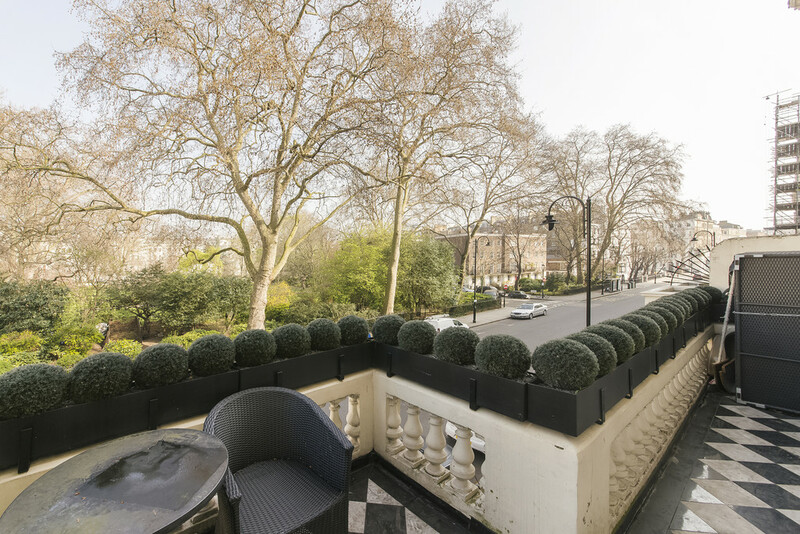 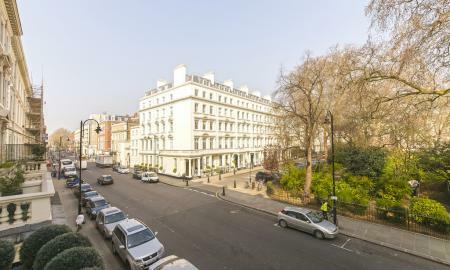 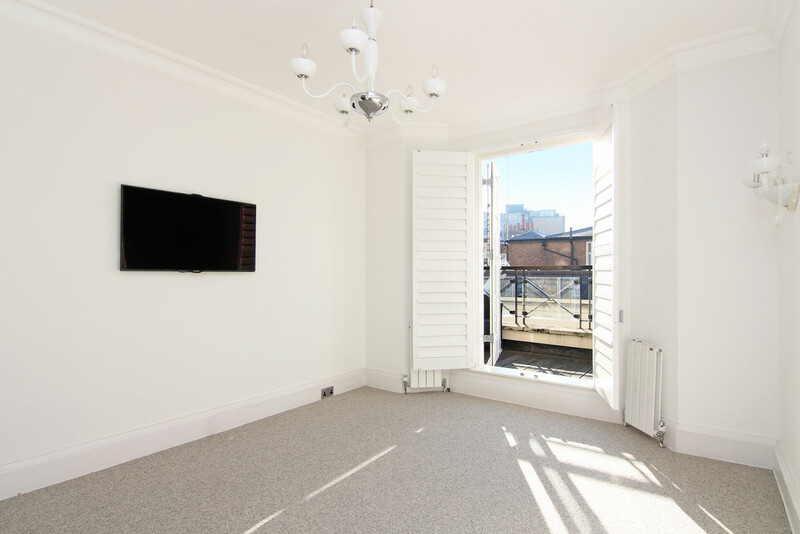 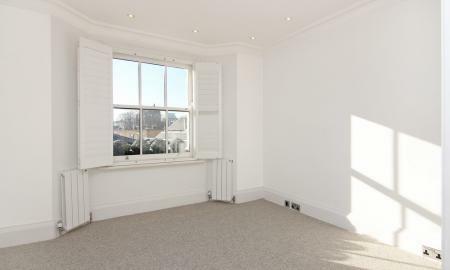 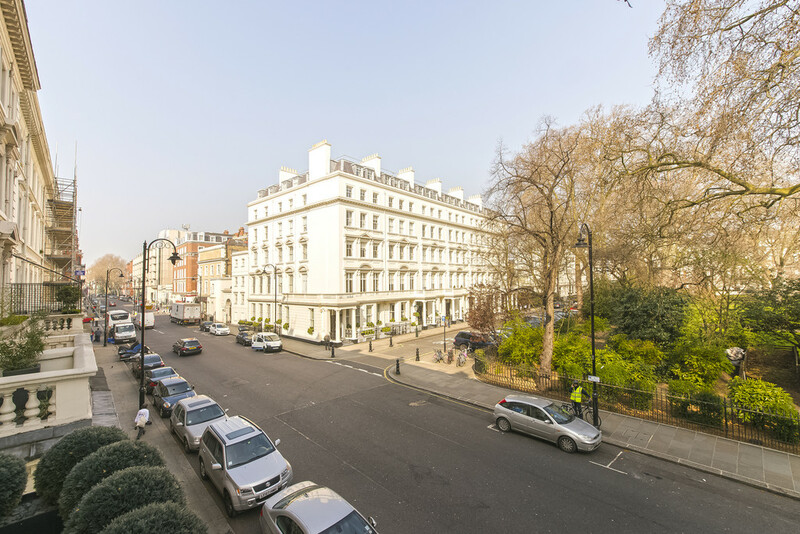 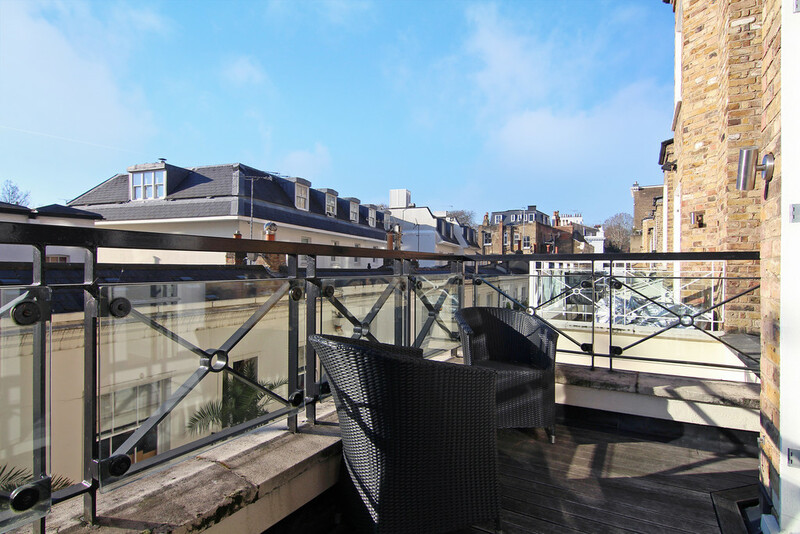 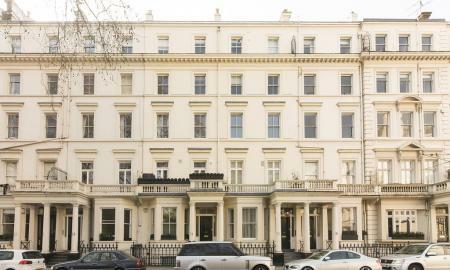 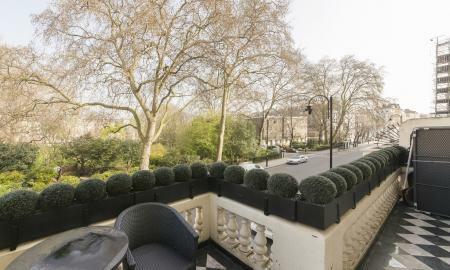 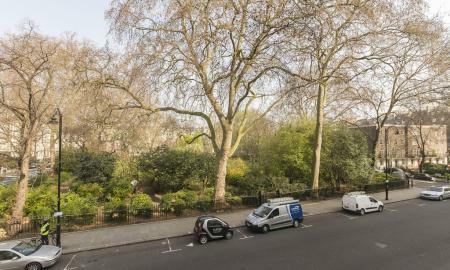 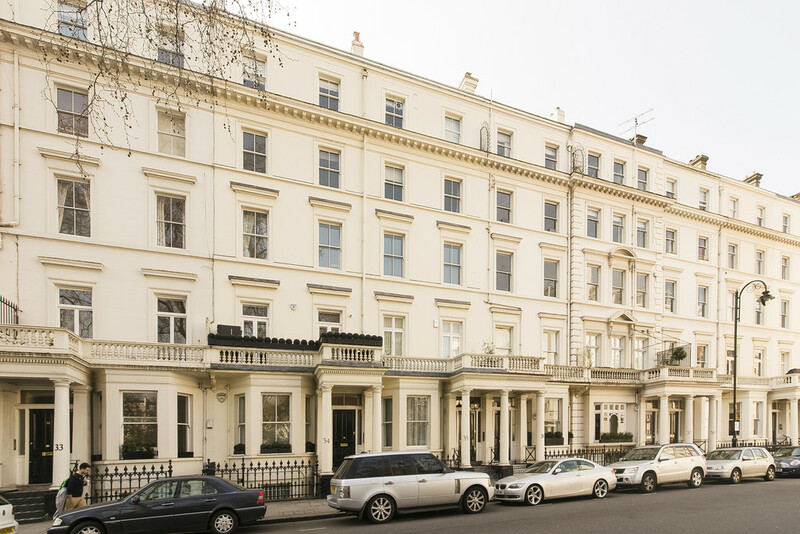 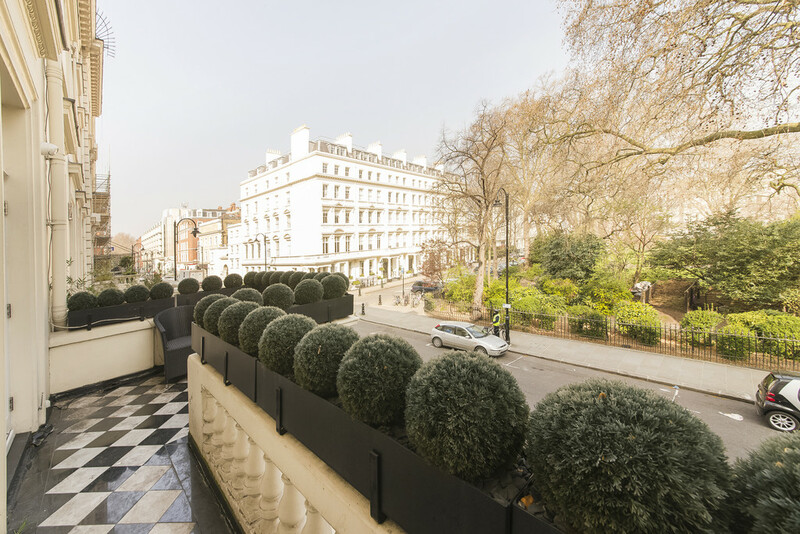 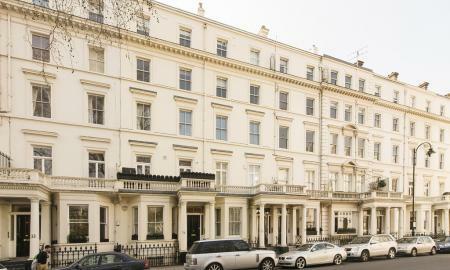 In a superb location with views over one of the most prestigious garden squares, the apartment is well placed for transport links including Gloucester Road and South Kensington Station as well as the A4/M4 for motorists. 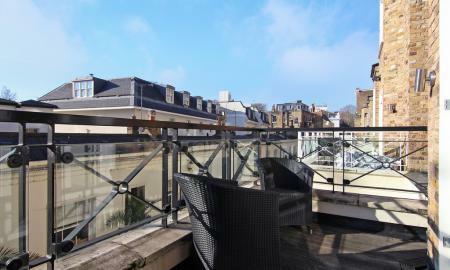 The local amenities are within walking distance and there is a variety of shops and restaurants close by. 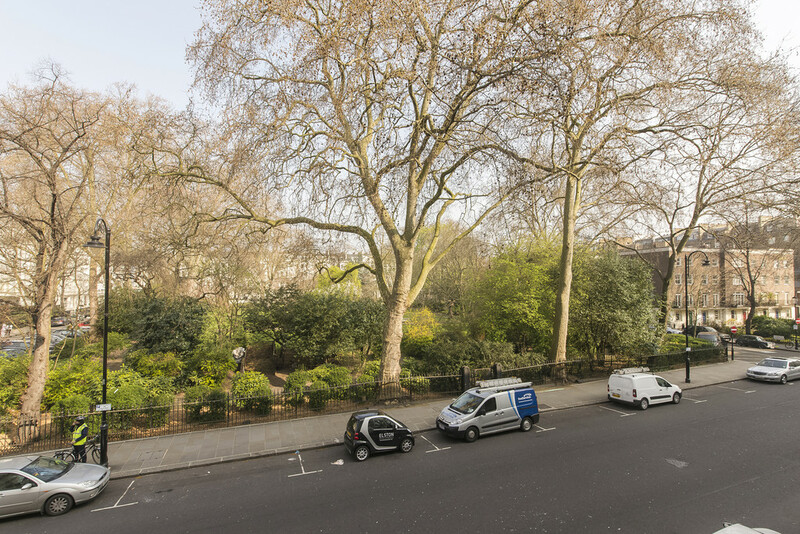 Residents are also able to obtain RBKC permit parking.